When was the last time you tried a food you had never tasted before? How often do you add a new-to-you vegetable to your bag at the supermarket? If nothing comes to mind, you are not alone. Many of us tend to shop for the same items week after week, as we cook a regular rotation of favored recipes. In fact, globally 75% of our food is supplied by just 12 plant and 5 animal species, and 60% of our plant-based intake is from just 3 foods - rice, maize, and wheat. Why can it be advantageous to try new foods from The Future 50 Foods, such as black salsify, yam bean root, or adzuki beans? Adding more diverse vegetables, legumes, grains, and nuts to our diets may supply important vitamins, minerals and antioxidants that could be lacking otherwise. Eating a wider variety of foods can also be beneficial for our planet. When farms grow the same limited crops year after year, agrobiodiversity is threatened. That means that we become dangerously dependent on a small number of foods as other crops become extinct and delicate ecosystems are put at risk. Luckily, we have the power to affect change. ● Start Small Successful habits are built one step at a time! 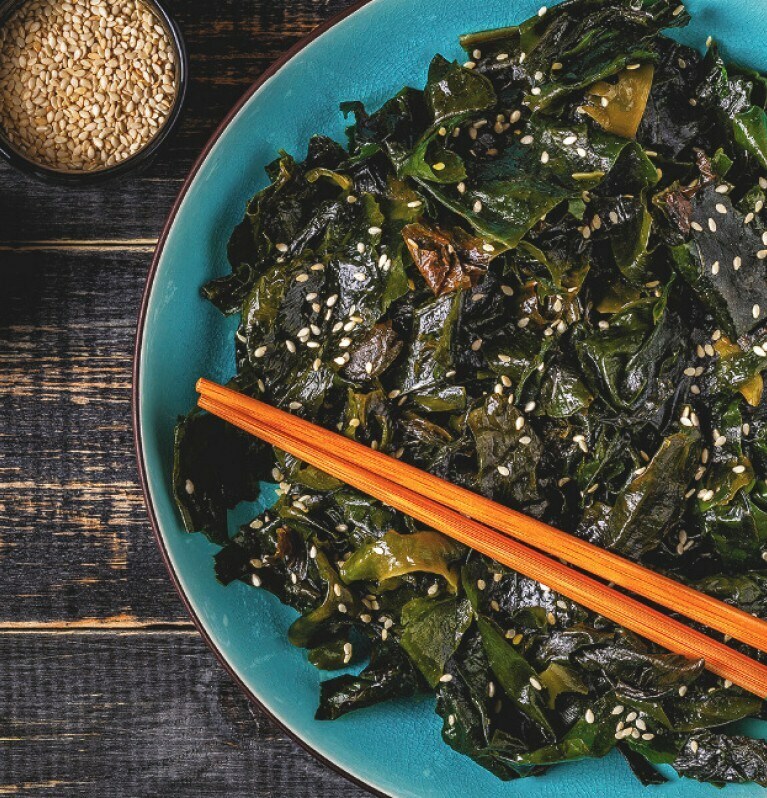 Try swapping in fonio, spelt, or amaranth in place of rice or adding broccoli rabe or pumpkin flowers to your usual salad. Get tips from Knorr for cooking tips and ideas to add and swap the Future 50 Foods in your meals. ● Identify Your Opportunity Are you bored with your breakfast options or dreading a humdrum dinner? What a perfect excuse to add umami-rich Enoki mushrooms to your eggs or use lotus root in a stir-fry. ● Update Your Protein Replacing animal-based protein can reduce our agricultural impact on the environment. Trade in all or some of the ground beef in a recipe for earthy lentils, meaty black beans, or buttery broad beans. ● Practice Makes Perfect Keep an open mind and remember that the more you try new foods, the more you will develop your palate and open your appreciation for new favorites! Get inspired by Knorr chefs with delicious recipes that make a difference. Click here for delicious recipes that make a difference.